Song for Today: “Feels So Right” by Alabama | Land & Livestock International, Inc. The philosophy of the author (as well as the publisher) is that ranch management should be approached from the view that the land, the livestock, the people and the money are one—a single integrated whole. But once that is understood and constantly kept in mind, a close examination of each of these elements is permissible. Furthermore, due to the linear limitations of the written word, each of these management areas has to be treated separately. In keeping with that, Part I deals with the management of the natural resources. Part II covers livestock production and Part III deals with the people and the money. 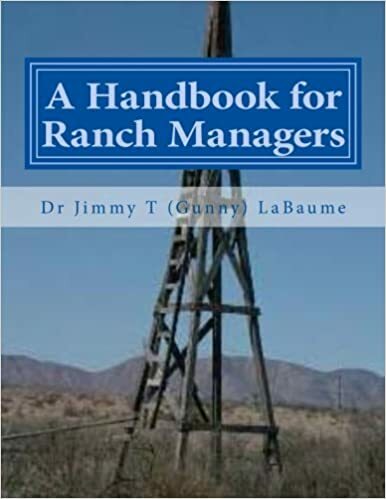 The book is a comprehensive source of information on all aspects of managing the working ranch. 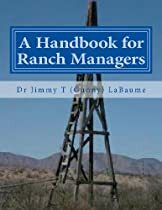 Not only would it make an excellent basic text for a university program in Ranch Management, no professional ranch manager’s reference bookshelf should be without it because it is a comprehensive reference manual for managing the working ranch. 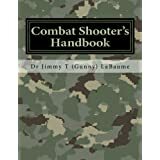 The information in the appendices alone is worth the price of the book. Read More.